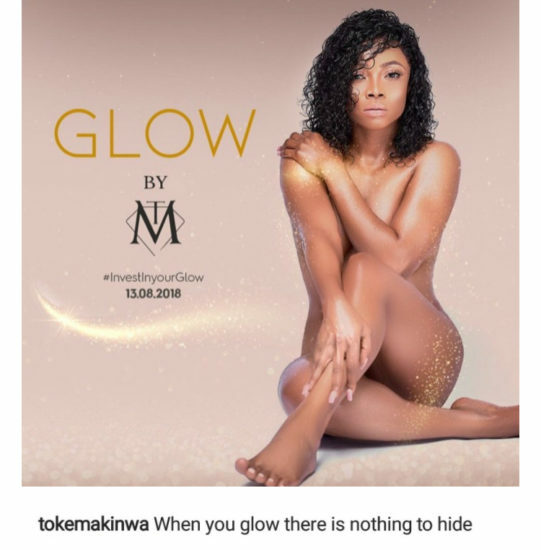 Toke Makinwa is making new moves in the beauty industry and to scream her seriousness to the world the 34 year old Toke has ditched her clothes and posed Nudde for the gram. 0 Response to "No Shame! OAP Toke Makinwa Shares Her Nak-ed Picture On IG, Says She Has Nothing To Hide (Photo)"